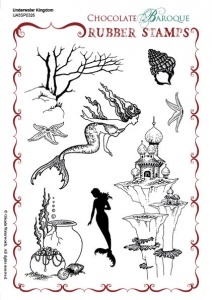 This rubber stamp set contains 8 images of mermaids, starfish and shells just waiting for you to create you own aquatic scene. 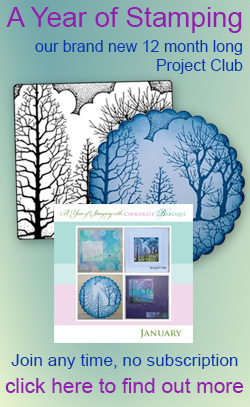 A very versatile set that can be used for both male and female; also suitable for altered art and scrapbook projects. I have the whole collection of these stamps and they are stunning! I would say to anyone thinking of buying them to go ahead you can't get better quality than these.